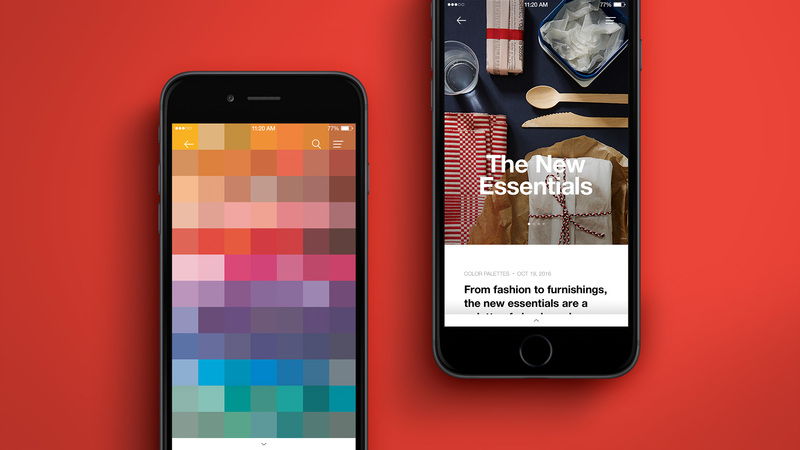 Delivering inspiration and utility to color-obsessed designers and creators. 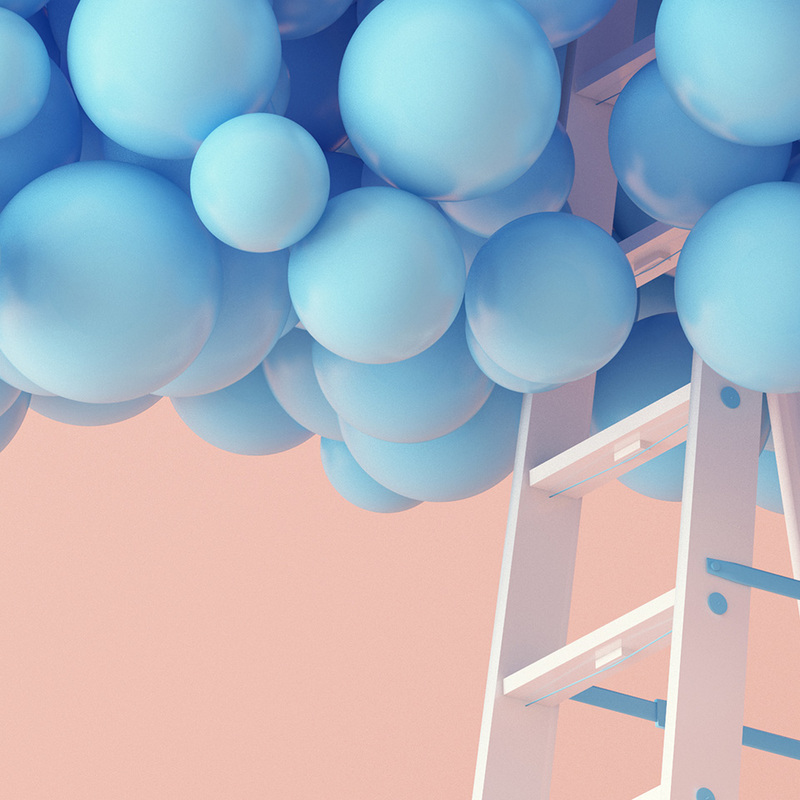 Pantone is one of, if not the most powerful and iconic brands in color and after nearly 54 years as the standard for the creative and print industry, it faced a new challenge: to offer a growing group of young, digital designers a color platform that delivers inspiration, insight and color standards into their digital workspace. 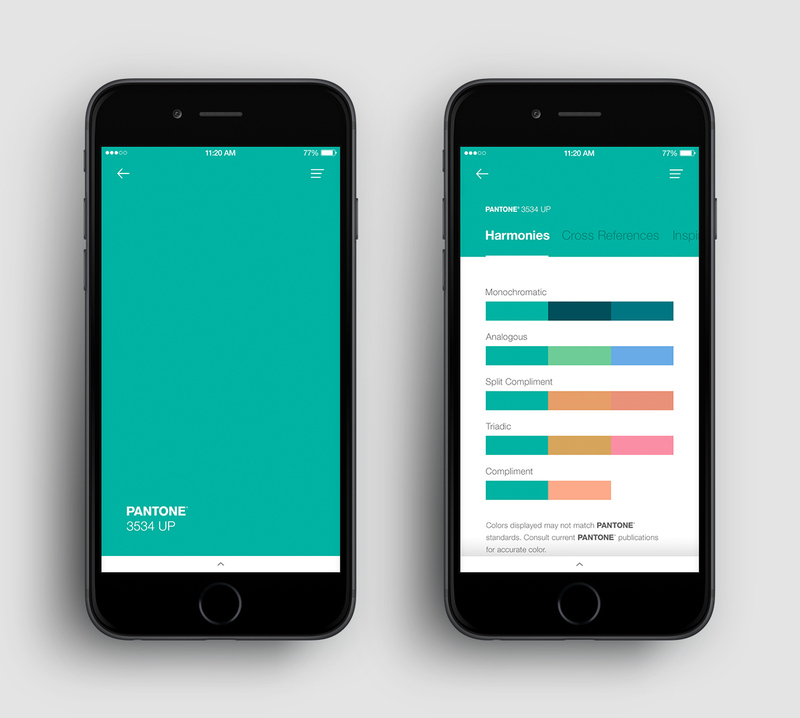 At it’s core, Pantone Studio is all about color. 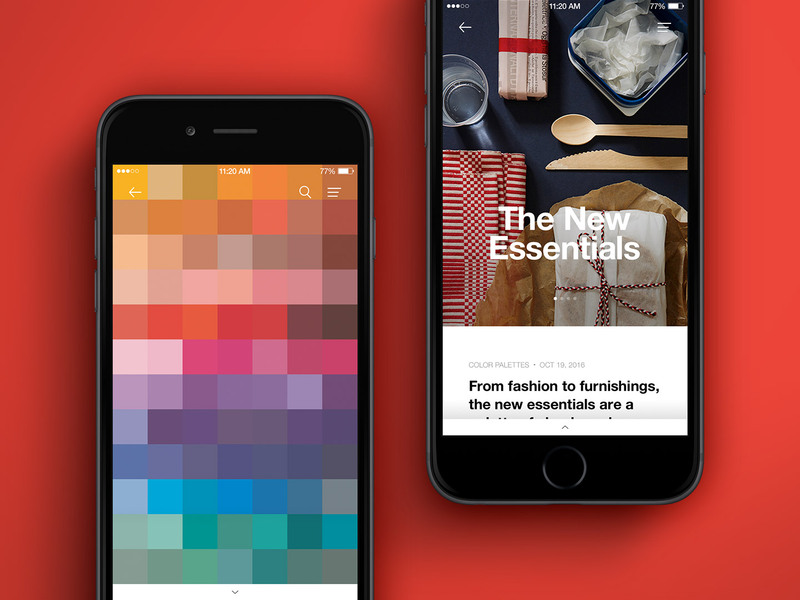 Selecting libraries, exploring swatches, building palettes and viewing color values are all fundamental tools for a designer of any discipline. 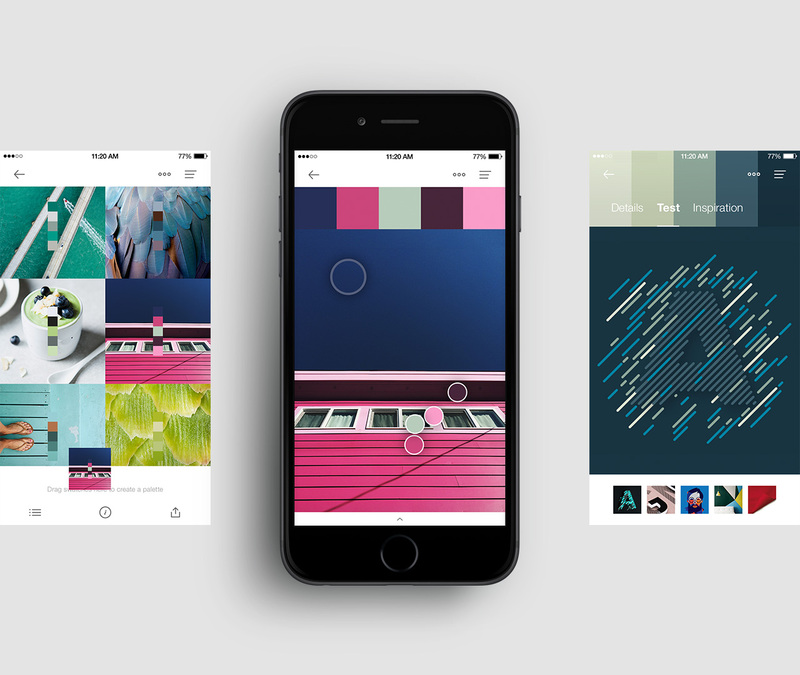 To reach this growing community of digital designers, Pantone Studio needed to deliver more than a library of color. 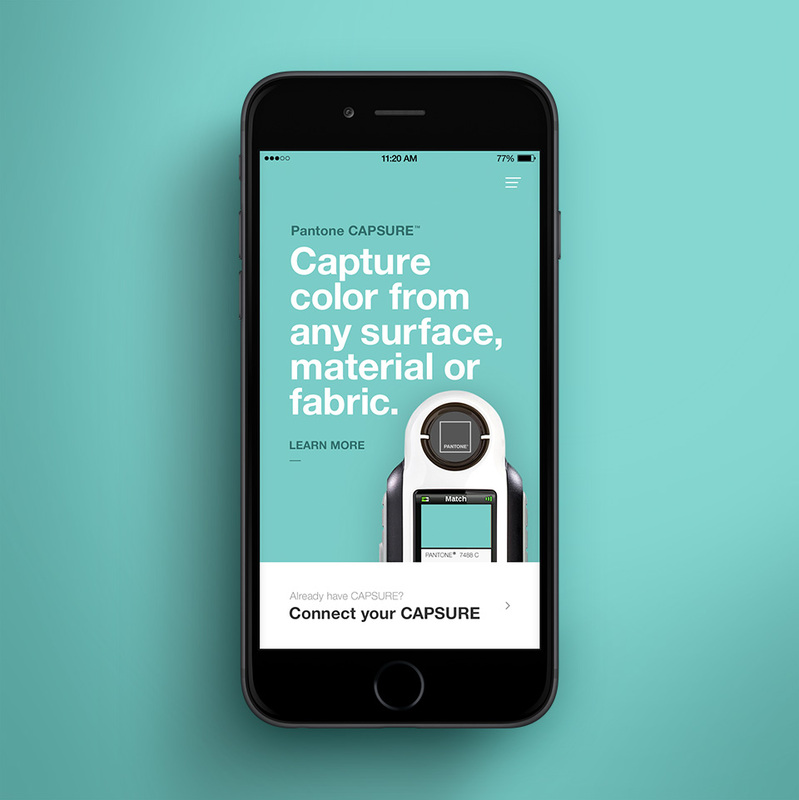 It had to deliver utility that complimented and empowered the design process. 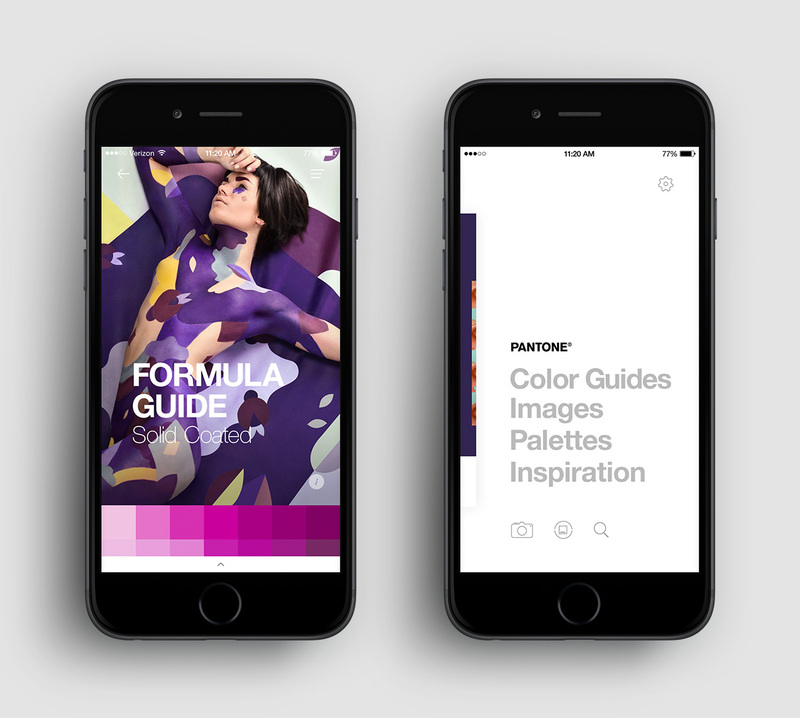 To achieve this, Insights and trends from the Pantone Color Institute we incorporated, along with smart collaboration tools and integration with popular design applications.